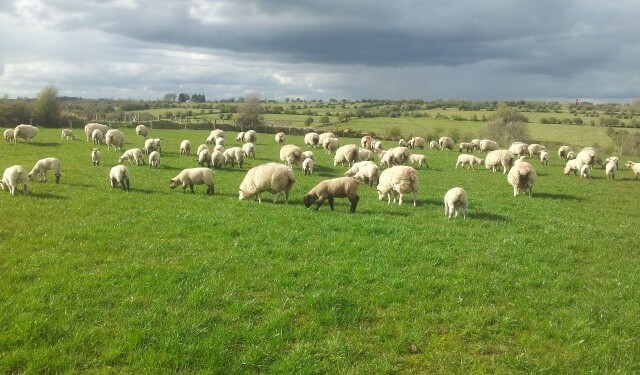 Roscommon based TD Denis Naughten has called on the Minister for Agriculture to take action to support the sheep sector which he claimed is showing further worrying signs of decline. While sheep numbers stabilised between 2010 and 2012, numbers declined last year by 3.1% and this also corresponded with an increase in sheep slaughter numbers in 2013 for the third consecutive year. There is now a real fear that numbers will continue to drop under the new CAP regime when the sheep grassland scheme is abolished. And this prognosis is further validated by the Kepak decision to close its Hacketstown facility in Carlow with the loss of 100 jobs. “Not only would the demise of the sheep sector damage the rural economy, particularly for smaller sheep holdings in the midlands & west, but it would also directly impact on employment in the eight key meat plants processing lamb for export and a large number of smaller abattoirs servicing the domestic trade,” outlined Denis Naughten. 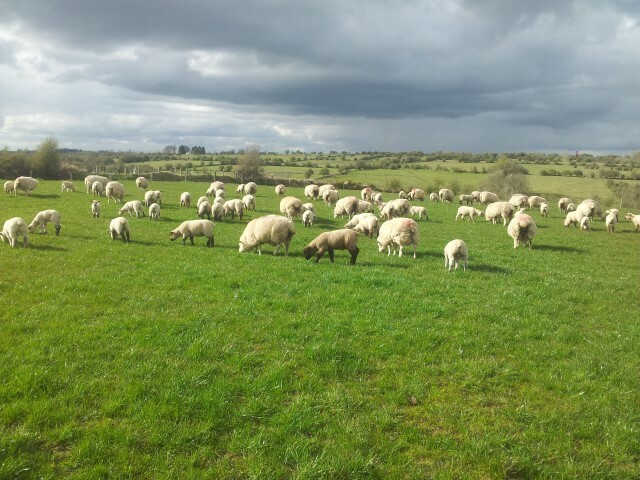 “With key players such as Kepak reducing capacity it is imperative that action is taken to reinstate the sheep fund to the€18m that was available up to now under the sheep grassland scheme. “This can be made possible with the funding of both technology adoption programmes in the dairy and sheep sectors being funded from pillar II from next year. This releases€4m which should be incorporated into the calculation of entitlements of sheep farmers who have availed of the grassland scheme. “Furthermore, it is imperative that these funds are not subject to convergence. The sheep grassland scheme is exempted from the linear reduction in the single farm payment in 2014 and this must be continued into for the lifetime of the new funding programme. “The fact is that sheep farmers have always been short changed in CAP negotiations. On the last occasion this led to a 25% drop in sheep numbers. If this were to happen under the new CAP programme then there will be more stories similar to the Hacketstown one,” concluded Denis Naughten.